DanThai Machinery Co.,Ltd. is led by the two owners, Karsten(Germany) and Frank(Denmark) Who both has more than 30 years of experience in producing high quality components in all kinds of material on modern CNC machines. 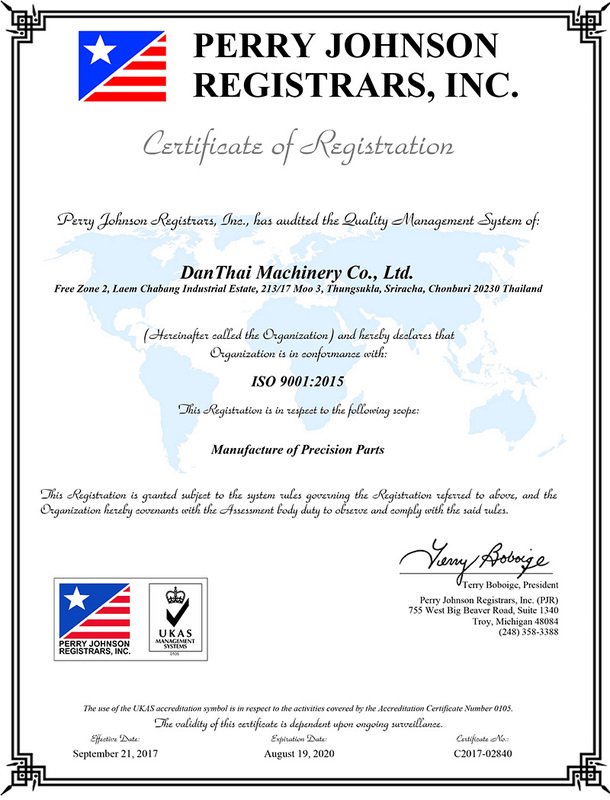 DanThai Machinery is German / Danish owned. DanThai Machinery Co.,Ltd.provides complete in-house machining on CNC and conventional machines to deliver high-end finished machine parts ready to assemble. 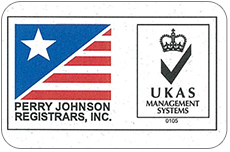 We do a lot to live up to the demands and expectations customers have for the work they entrust to us. Therefore does the company today have a modern machine park and a very capable and conscientious staff, who all have extensive experience in the functions they perform. We are currently cooperates with many companies in need of machined parts in steel, metal and plastics. This could be single piece production, small or big series. We will assist you with your requirements ensuring on time delivery, dependable product quality and competitive prices. If you are interested, we will be glad to provide you with more information upon your request.